International Speedway Corporation (NASDAQ: ISCA) is a publicly traded company that operates 12 tracks on the NASCAR schedule. The company was founded by Bill France Sr when he took to building the high banks of Daytona International Speedway in 1953. NASCAR is looking to merge the two companies into one. In doing so, that would also take ISC private. Lesa France Kennedy currently serves as the CEO of ISC. Interim NASCAR CEO Jim France is also a chairman of ISC. Jim is has been filling the role of NASCAR CEO since Brian France stepped down from the position following an August arrest. 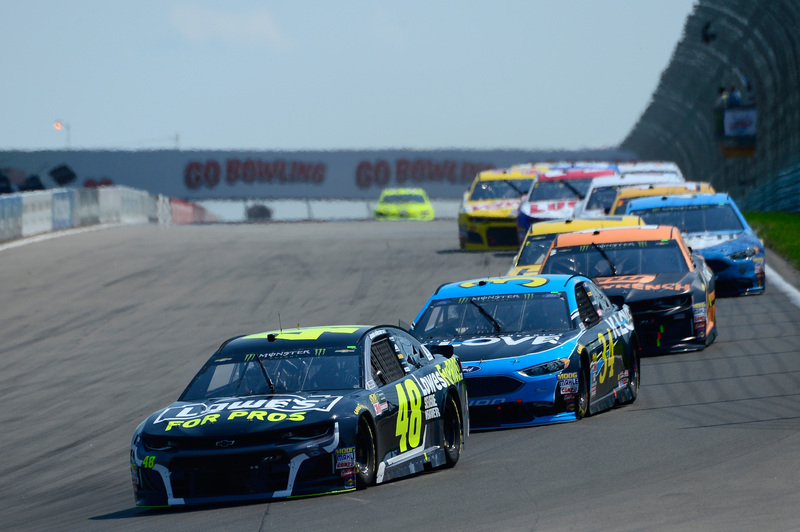 NASCAR today announced that it has submitted a non-binding offer to acquire all outstanding shares of Class A common stock and Class B common stock of International Speedway Corporation (“ISC”) not already owned by the controlling shareholders of NASCAR. The intention is to combine ISC and NASCAR as one privately run group of companies led by the France family. NASCAR has retained Goldman Sachs & Co. LLC as its financial advisor and Baker Botts as its legal counsel in connection with the negotiation and consummation of a mutually acceptable transaction, and BDT & Company is serving as financial advisor to the France family. NASCAR’s offer will be reviewed by a special committee of independent ISC board members advised by independent legal and financial advisors. In the interim, NASCAR and ISC will continue to operate separate as independent entities working to deliver great racing experiences to our fans everywhere. The outcome of this prospective offer will not impact the France family’s long-term commitment to the sport, nor its interest in maintaining its current ownership in ISC, as the France family is not interested in selling its shares of ISC at this time.